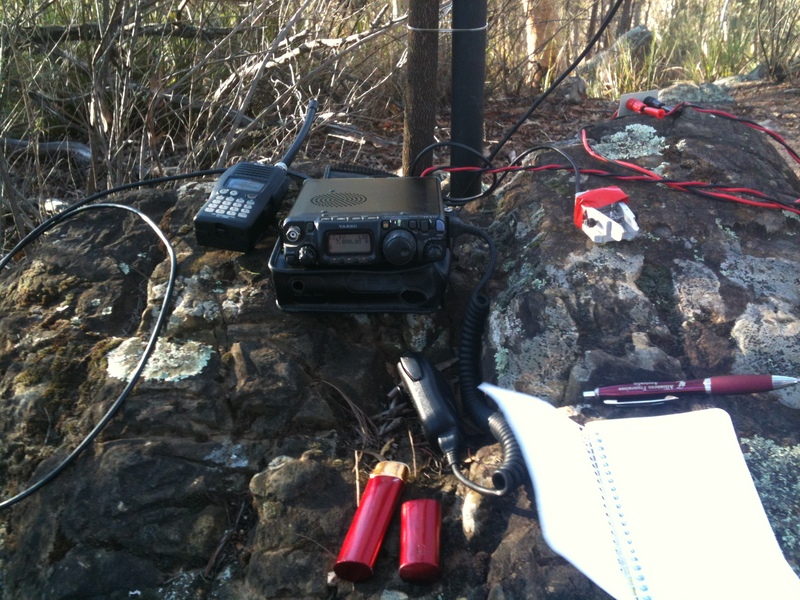 The 2013 QRP HOURS event runs on 6 April. This is a fun event – a contest for QRP stations (5w or less output power) that runs for just one hour on each mode. First an hour of cw/digital modes, then an hour of SSB. Due to daylight saving still being in operation in the southern states that night (in fact it’s the last night of DST) the timing is late evening. 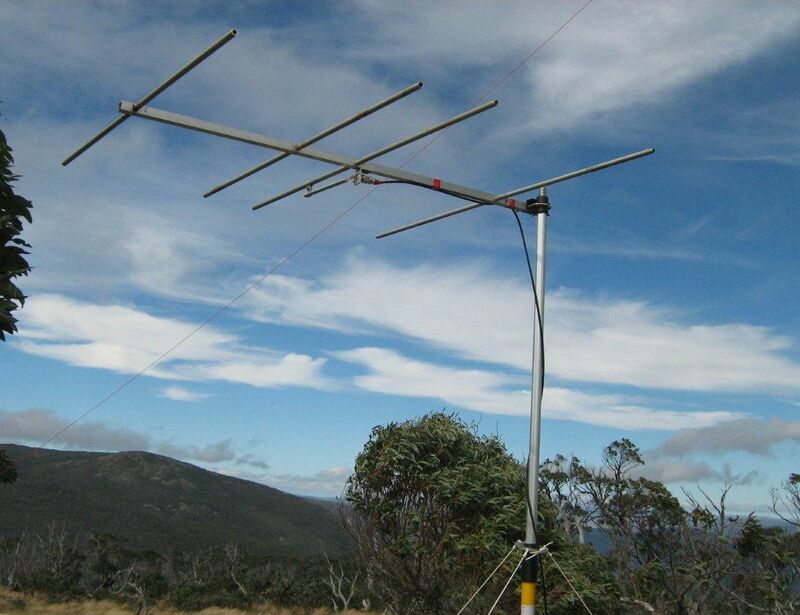 That gives everyone time to make those last minute antenna corrections in daylight, get a good evening meal, then settle down with the QRP radio and see how many contacts they can make in an hour. There are some recommended frequency limits for the contest. 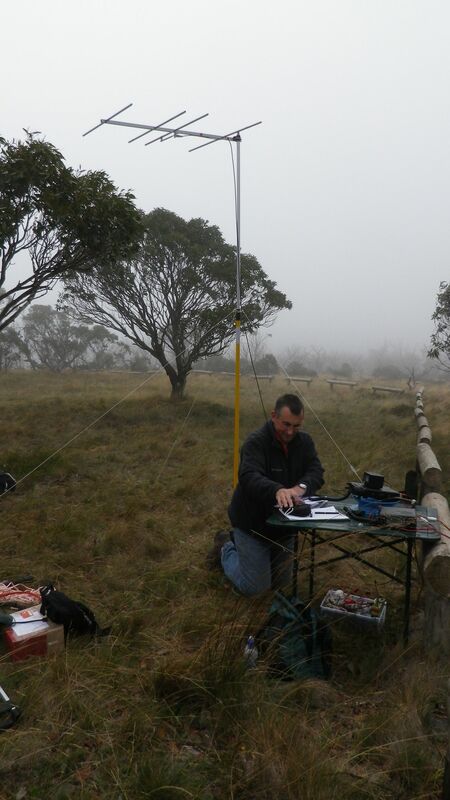 I operated in this event a couple of years ago and enjoyed the experience of making contacts on 80m with my FT817. 5 watts may not sound much but on 80m it goes a long way if you have a real antenna. 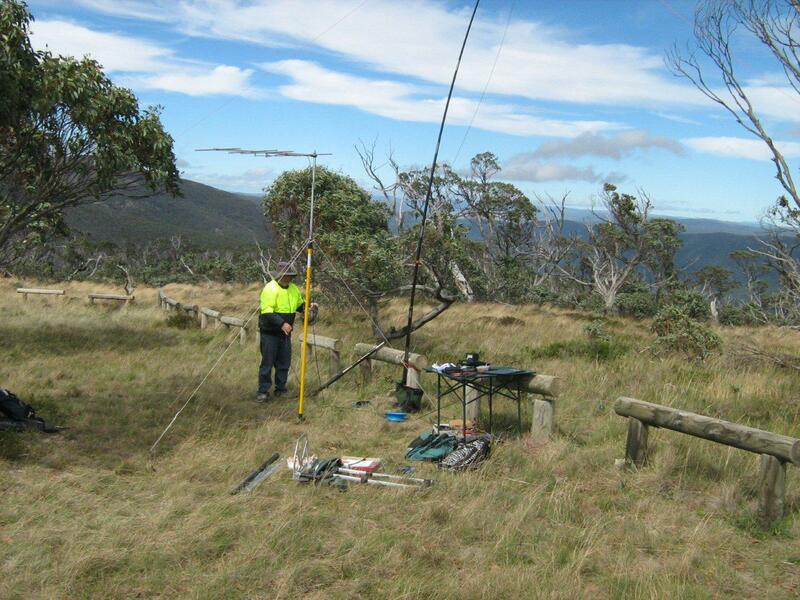 I worked several ZL stations and about a dozen contacts on each mode around vk4/2/3/7/5. 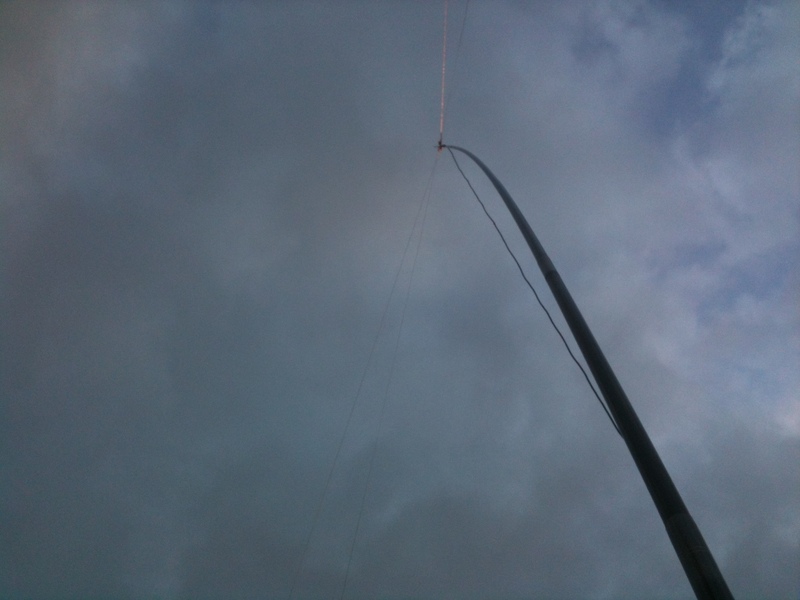 My antenna is a dipole supported in the centre by a 20ft (6m) pole and fed with RG58 cable. Very simple but effective. in the 2012 event I used an IC703 QRP radio, with the power reduced to an indicated 2w on CW and peaking 1w on ssb voice peaks. The same antenna was used as the previous year. Despite a reduced power output I made more contacts than in the previous year, about a dozen on cw and 17 on ssb. Not a high pressure event. CW ops, wind your speed back a bit, many of the QRP operators are not frequent CW users and their hand keys won’t match your Formula 1 speed. Delayed by work, I did not have enough time to walk up the mountain from the base so I settled on a walk from the parking area and lookout that is 2/3 the way up the mountain. The road to the summit from that area still requires 40 to 50m of climb, satisfying the 25m activation zone rule. 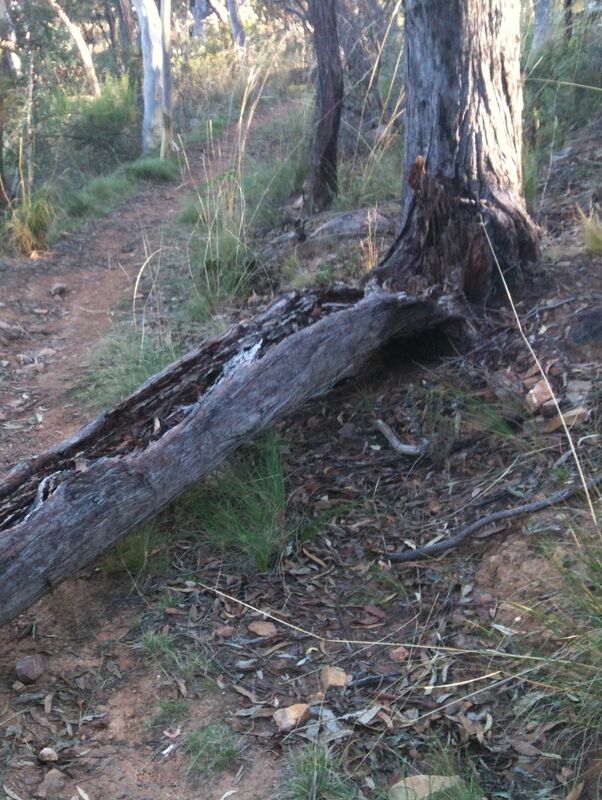 The summit path from the parking area has some decorative fallen logs over it. 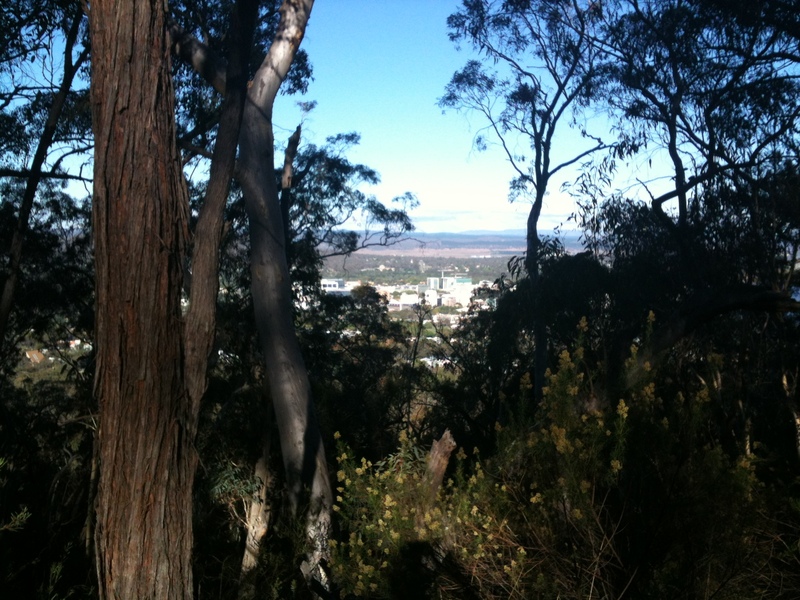 Some views of the Canberra CBD buildings through gaps in the trees. At the top I passed the tower building and the car park and found a suitable location where I could put up the antenna and sit on a rock to operate the radio. The 40m band was very active with many signals from Australia, New Zealand and some US and Canadians heard working VKs. I made 10 contacts on 40m band using ssb (voice) and two on 20m using CW (morse), one of which was to Germany. After 5 weeks of the VK1 SOTA association being active, this shows the scores to date for the 9 activators who have recorded their activations on sotadata.org. My score is recorded under vk2uh. 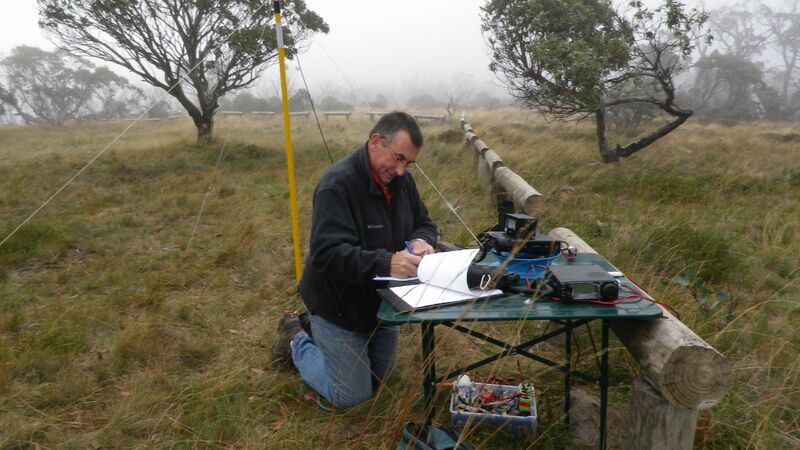 The amazing score by Ian Vk1DI is partly due to having activated a number of high-points summits in VK3 in addition to a good number in vk1 including Mt Gingera at 10 points and Mt Ginini at 8. Great effort. Go Ian! 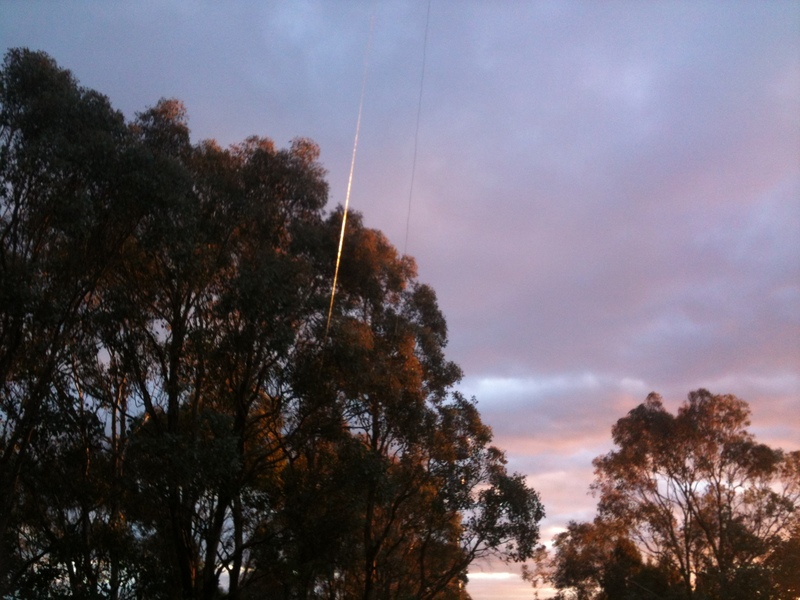 The callsign Vi100ACT has been allocated to the Canberra Region Amateur Radio Club for use on all bands during March 2013, the centenary of Canberra. Club members are using the callsign during March on various bands. Dale VK1DSH will run a beacon on 137 khz using the Vi100ACT callsign and Dimitris will run a beacon on 475 khz. 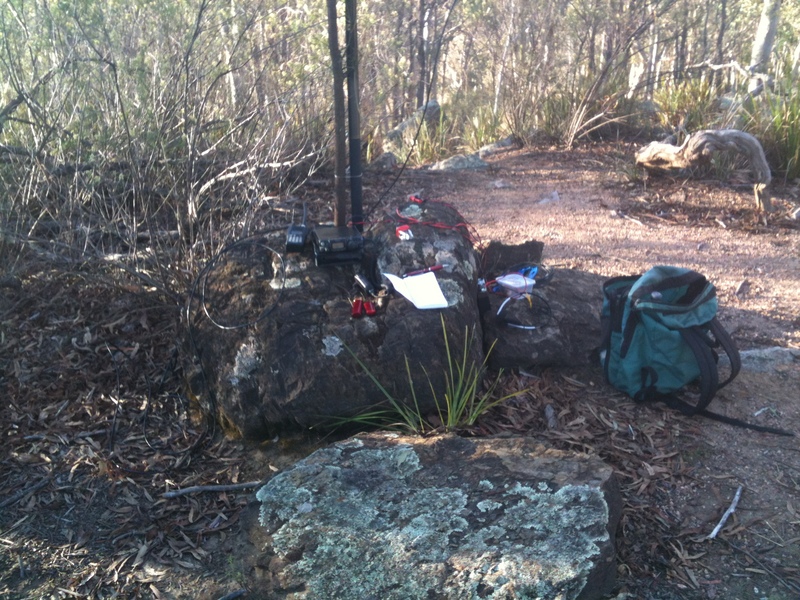 Reports of these beacons are appreciated by Dale and Dimitris. Details and schedules have been posted to the 600m Yahoo Group.